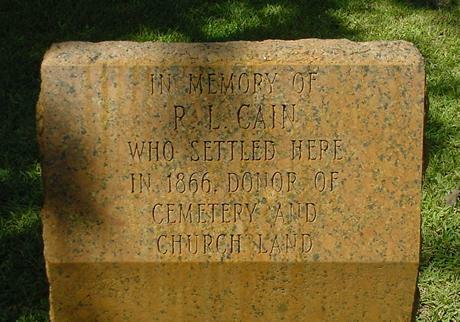 Early settler R. L. Cain donated the land for a community school and cemetery around the 1860s. The town was first named Cain School House in his honor. In 1895 the town received a post office, and the name was changed to Adina - supposedly named after a character in a novel that had impressed Mr. Cain. By 1896, only 40 people resided here and in the early 1900s Adina had a school, store, blacksmith, and gin. After 1905 people started leaving, forcing the post office to close in 1908. The school was consolidated with the Lexington ISD in 1945. The school building was sold to the Adina Christian Church. In 1982 only the church and cemetery remained mark the former community. 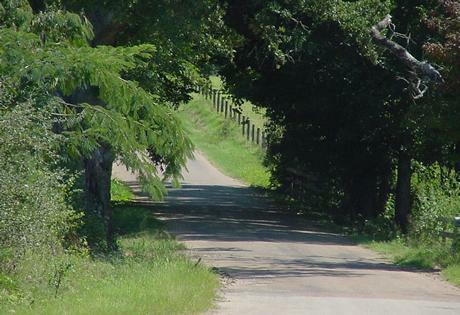 Residents of the founder continue to live in the area.